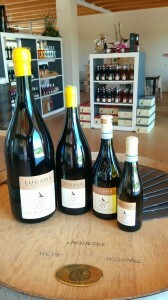 Benedict, Perseo, Mandolara and Serai Red are also available in Magnum (1.5 liter) and Jeroboam (3 liters). Big sizes are not just a good idea to give: bottles ideal to keep and seize on special occasions to be happy to remind the sender of that present. 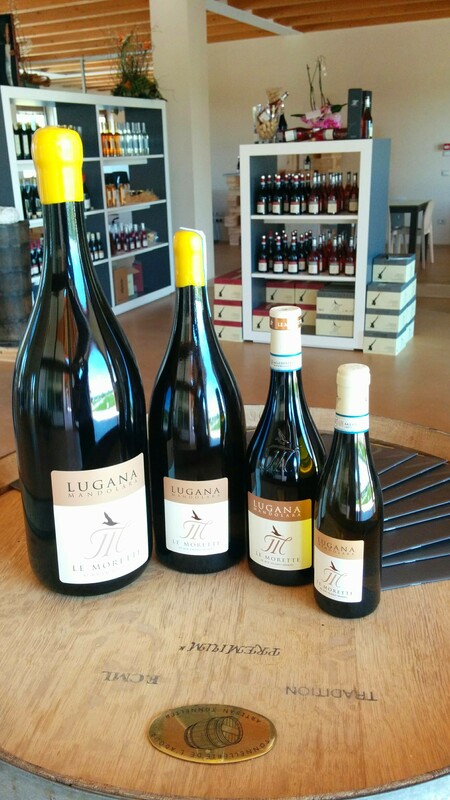 In large sizes the wine evolves significantly differently from ordinary 75-centilitres bottles. The maturation is slower and the freshness is preserved more, bringing the wine to a more balanced and finer evolution. An advantage that you can appreciate even better in finest wines, such as our Benedictus and Perseus. Large formats can thus become a resource for catering, mess and goblet service. The customer will experience a double advantage, appreciating the fascinating bottle with a view and then with taste and smell, when he has the wine in the glass.